Join us for live Irish music, step dancers and traditional foods. Our annual fundraiser invites you to help support those with disabilities in Massachusetts, and celebrate All Things Irish! the Polus Center’s Envision Success Project, a career exploration and job training program for legally blind young adults age 14-21 and other employment programs for adults with disabilities. The Quaboag Highlanders are a nonprofit organization dedicated to the performance and promotion of Celtic music. Our band’s instruments include Bagpipes and Scottish Drums. We are a family band with a variety of musical abilities who enjoys playing music together. Founded in 2003, the Quaboag Highlanders continue to grow, teach, perform, and have a great deal of fun. Traditional Irish Step Dancing by some of the finest local students. Always a crowd pleaser, these young dancers capture the energetic, spirit of celebration. The Irish Rhythm School is a certified school of Irish Step Dancing, in good standing with An Coimisiún Le Rinci Gaelacha in Dublin, Irish Dance Teachers Association of North America (IDTANA), and New England Irish Dance Teachers (ITDANA-New England Region, Inc.). Do you know someone who is kind, generous and gives back to the community? Each year we invite the community to nominate local residents exhibiting true Irish spirit. A shillelagh and certificate are presented to the winners for their generosity, compassion, enthusiasm, kindness, and sense of humor. Nominations are being sought now for the third annual “Shillelagh Awards.” Nominees do not need to be of Irish descent, but will be honored for their generosity, compassion, enthusiasm, and kindness that reflects the Irish spirit. This lively event brings our community together for a great night of Irish fun, while raising money to support people with disabilities. Thanks to contributions from the Petersham Cultural Council and donors like you, we will be offering free admission, asking only for a donation rather than having to charge for tickets. This means, though, that our fundraiser depends on sponsorships from generous organizations, churches, and individuals like you. Proceeds from advertisements and raffle sales will be our main source of fundraising revenue. Deadline to submit: February 18th, 2019 - Maximize your exposure, submit early! Proceeds from this event support the Polus Center’s “Envision Success Project,” a career exploration program for legally blind youth (ages 14-21) from the Worcester region and other employment programs for adults with disabilities. 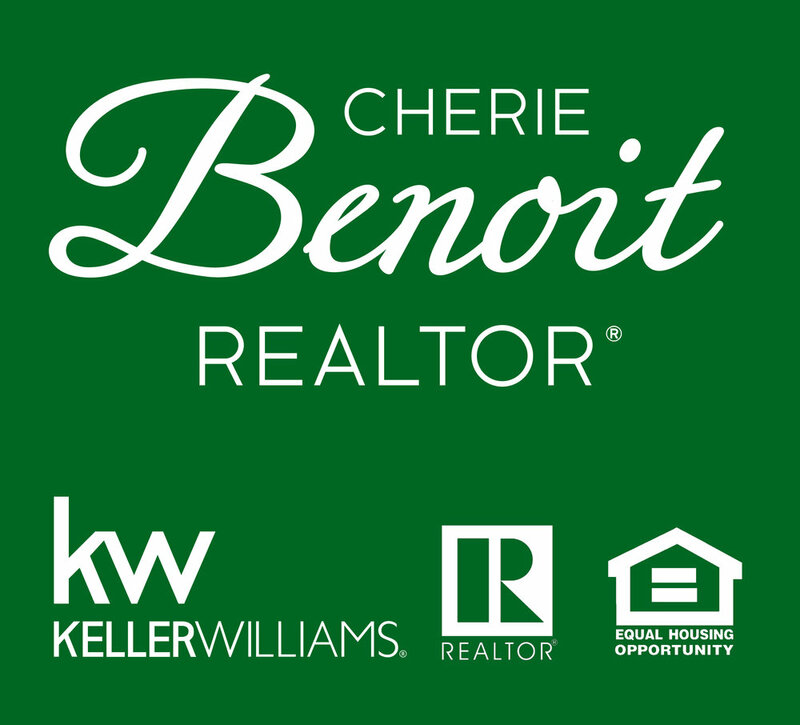 Donors receive full color advertising and acknowledgement in our event materials. All donors, regardless of level of donation, receive advertising exposure on our website and Social Media advertising. Our Program Booklet will highlight our sponsors and Shillelagh Award winners and provide a guide to Irish resources in the Central MA region. Please send /email/fax ads to Theresa Kane, office@poluscenter.org, PO Box 773, Petersham MA 01366, fax 978-368-4237. Specs: JPG or PDF preferred, or MS-Word document or business card. Advertisement specifications. We can create an ad for you from your material. Feel free to call 978-270-2457 to discuss our designing it for you. 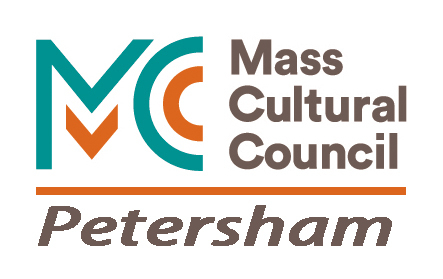 "This program is supported in part by a grant from the Petersham Cultural Council, a local agency which is supported by the Mass Cultural Council, a state agency."